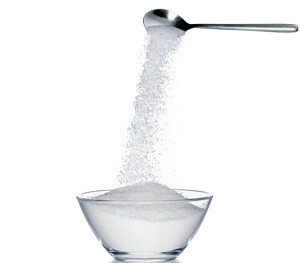 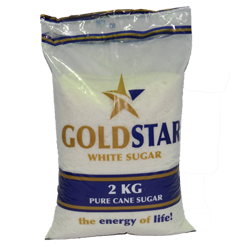 Goldstar Sugars - is currently the market leader with its Goldstar sugar brand. 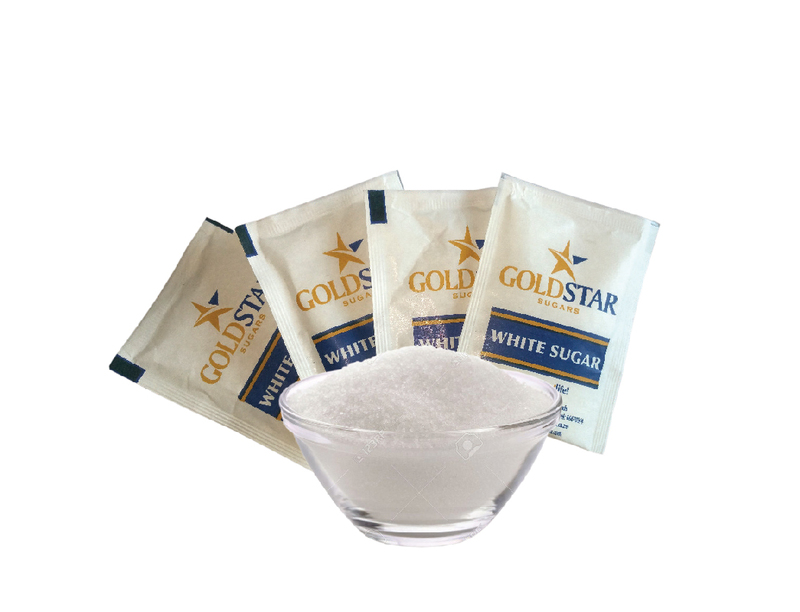 Highfield Bag and Polyfilm Plastics - Manufacture and marketing of flexible packaging materials targeting mostly the food and beverage industries. 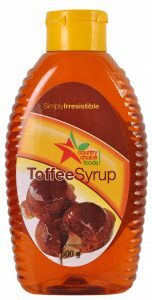 Country Choice Foods - Manufacturer and distribution of sugar speciality products such as caster, icing, syrups, old fashioned brown sugar and treacle. 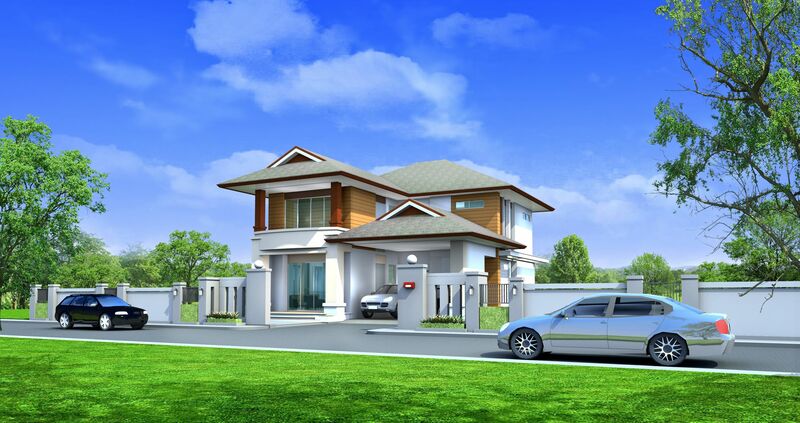 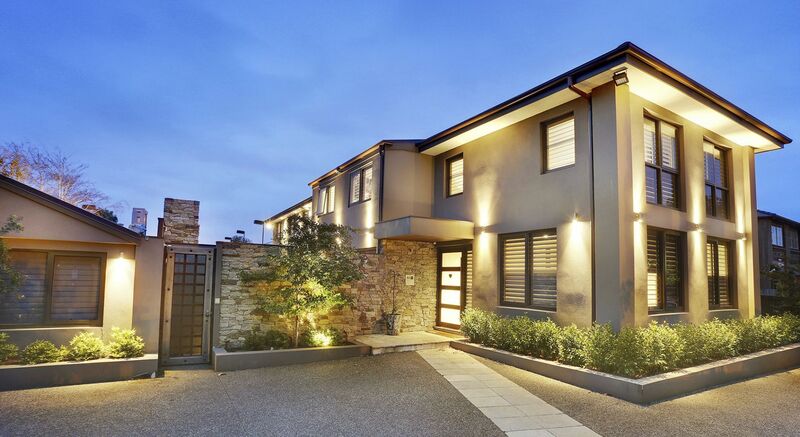 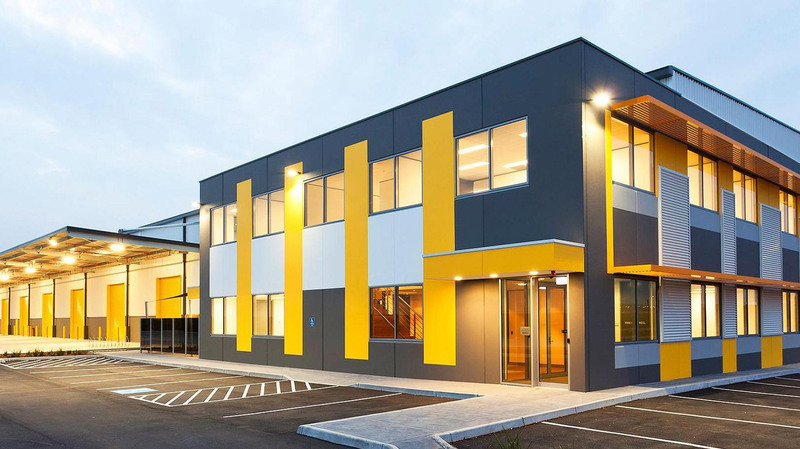 Silver Star Properties- A property company with a wide range of commercial and industrial buildings under its portfolio.